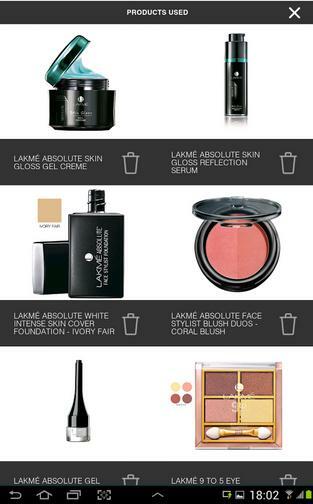 Lakme knows choosing and buying makeup isn’t easy and so they created the Lakme Makeup Pro app. 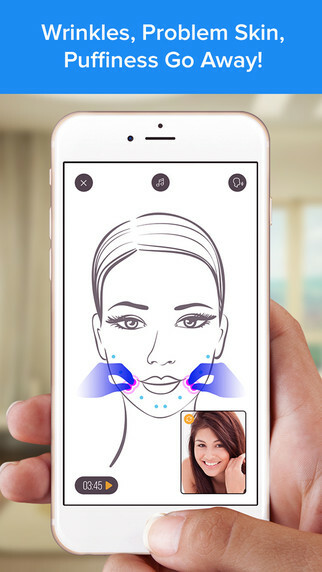 Use your front camera as a mirror, click a new selfie or use an old one from your gallery and try out any products from Lakme virtually. 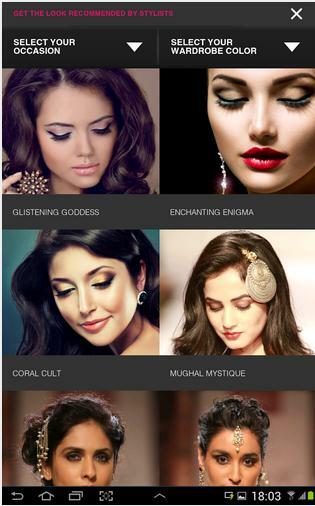 Apart from allowing you to prep your skin and try out various beauty products, the app brings you Pro-stylist looks recommended by LakmeMakeup Experts. Like what you tried? 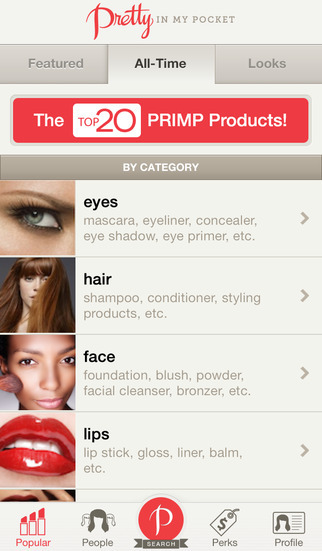 The app allows you to directly order the products you wish to buy. 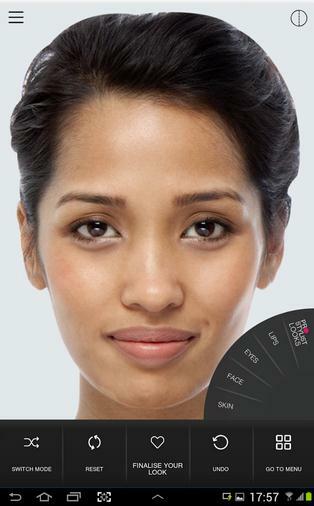 Makeup Genius by L’Oréal Paris is a virtual make-up tester. 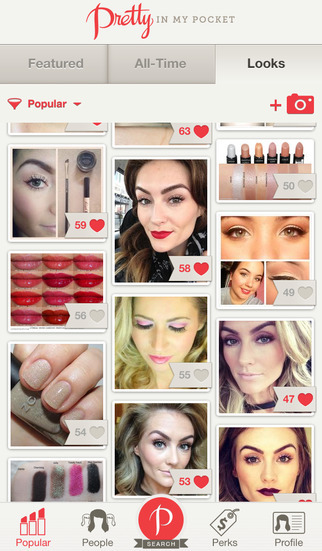 The technology allows you to create your own beauty looks or use existing ones curated by make-up artists. 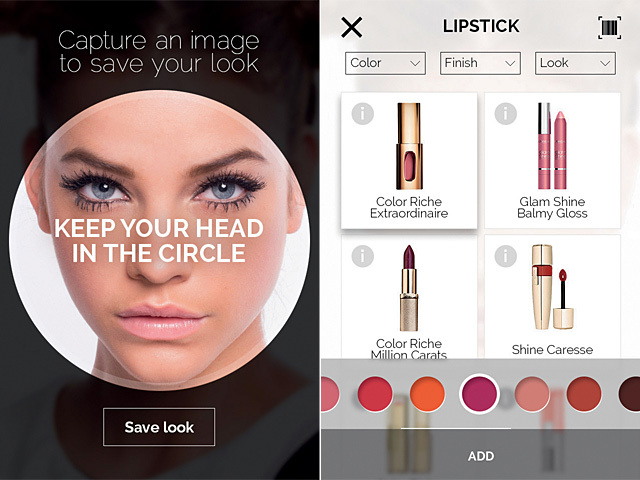 Whatever photo you use, the app scans 64 points on your face to perfectly swipe on blush, lipstick, liner or eye shadow. Now no need to test make-up over drugstore mirrors. 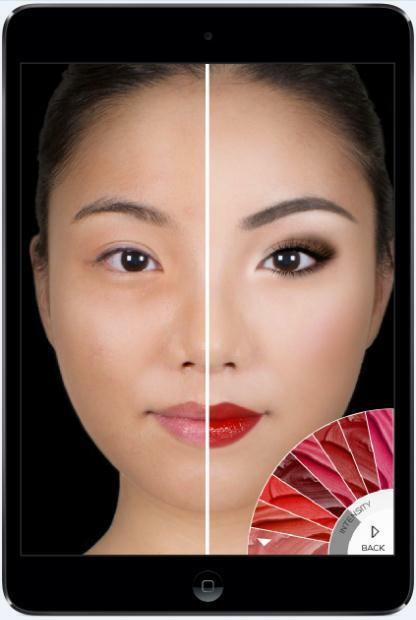 MakeUp by ModiFace is a virtual make-up simulation app, featuring the trendiest cosmetics. 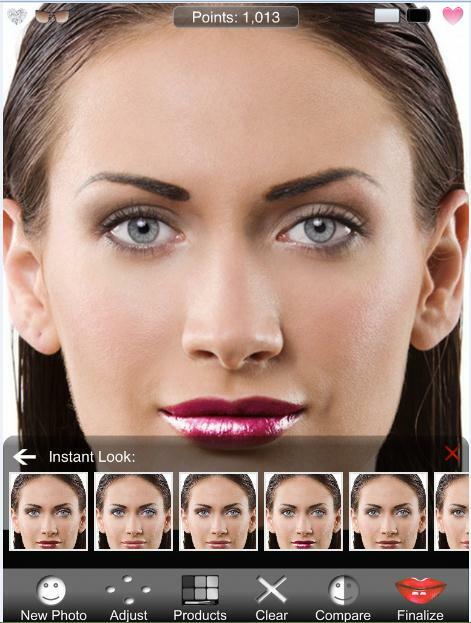 The app also allows you to try on various hairstyles, including a huge collection of celebrity hairstyles. 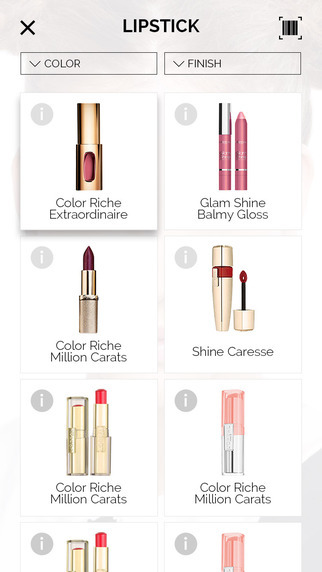 It has thousands of real-life shades and colours of lipstick, blush, foundation, eye shadow and eye liner among other products. The latest update allow you to choose between using an existing selfie or the effects are directly applied live in 3D. Once you’ve found the perfect combination, you can mail yourself the product list and save the image to replicate the look later. Have you ever regretted a beauty buy? Are you a recovering impulse shopper? If yes, then Pretty In My Pocket is going to be your beauty best friend, as it empowers you to make smart beauty purchases. 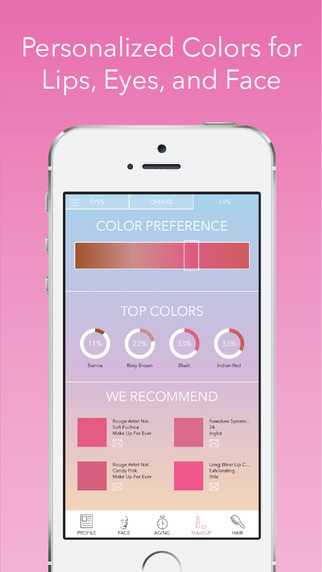 The app equips you with product knowledge and inspiration from a number of authentic communities of beauty experts and users which will help you make an informed decision. 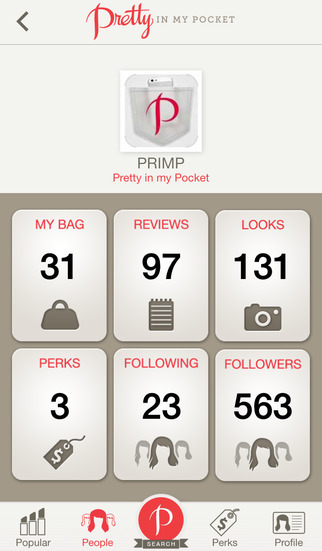 The application features more than 120,000 products, each with a set of detailed reviews. 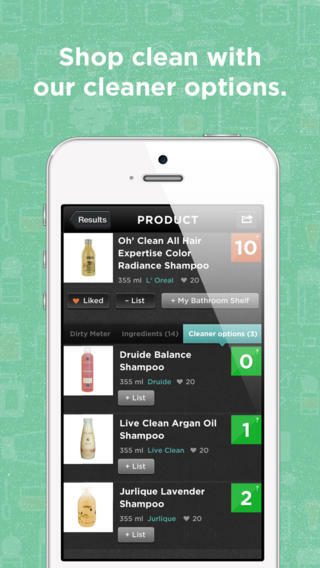 Just scan the product barcode and get expert opinions and honest testimonials on everything from lotion to perfume. Beautiful Me is your own personal skin doctor. 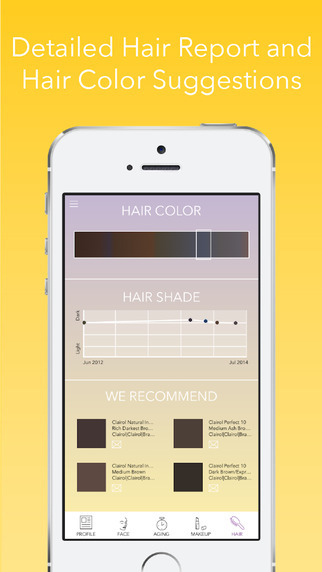 This mobile app provides you with an instant and comprehensive skin profile. 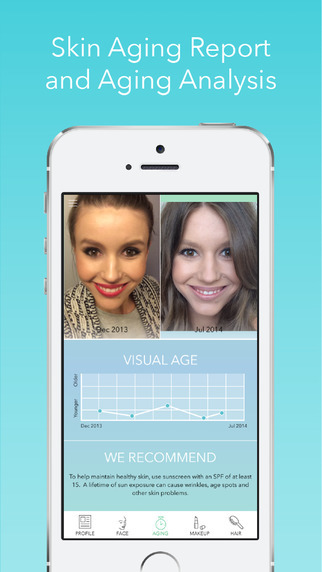 It works by comparing old photos uploaded on Facebook with recent ones and measuring changes in the user’s facial appearance, skin ageing, make-up and hair. 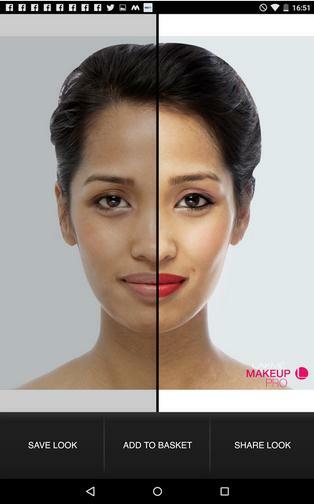 It will help you understand your features better and suggest suitable products to flatter your complexion. 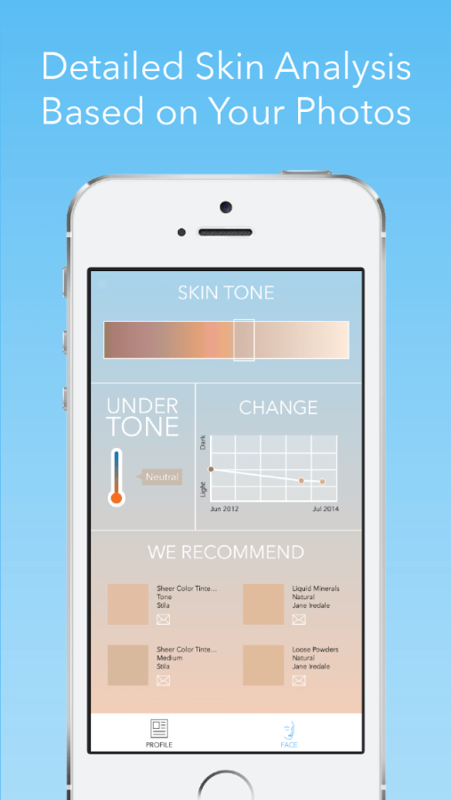 The app will help you figure out your true skin tone and undertone, and provide a special collection of customised product recommendations, including which foundations will work best for you. 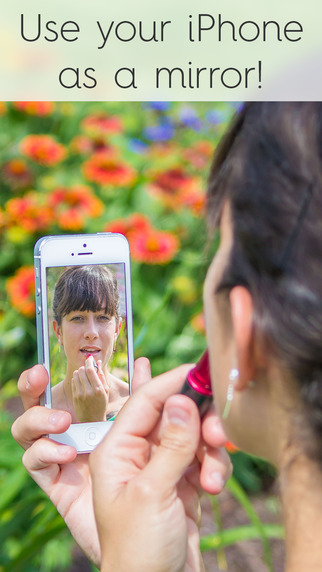 You would think your front-facing camera would do the trick, but these mirror apps increase visibility by brightening the image, zooming in and giving you the option to freeze the image and check your make-up. Now you won’t have to worry about packing a pocket mirror. 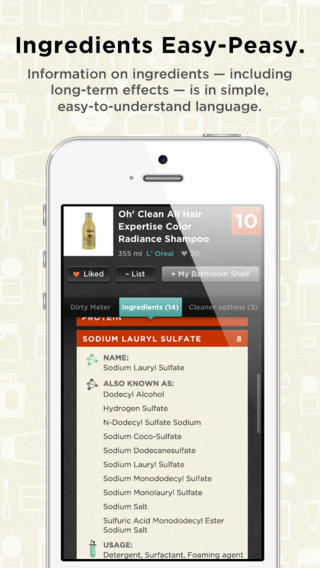 This app determines how toxic your beauty products are – a brilliant idea, considering individual ingredient details aren’t always easy to find. 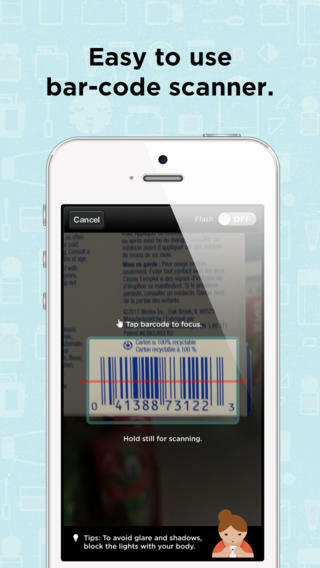 Scan a product’s barcode or search the database by product name. 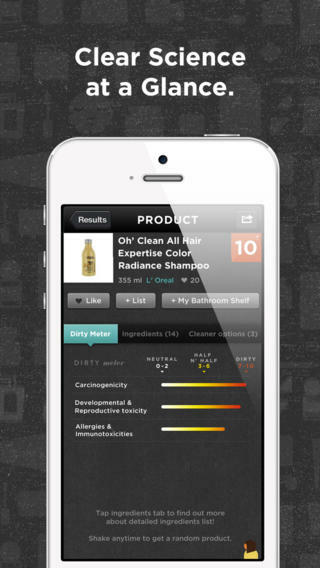 The app ranks its ingredients from one to ten on a ‘Dirty Meter,’ as well as offering greener alternatives. The library isn’t the most extensive, but you can submit non-reviewed products for consideration as you scan your way to cleaner skin. 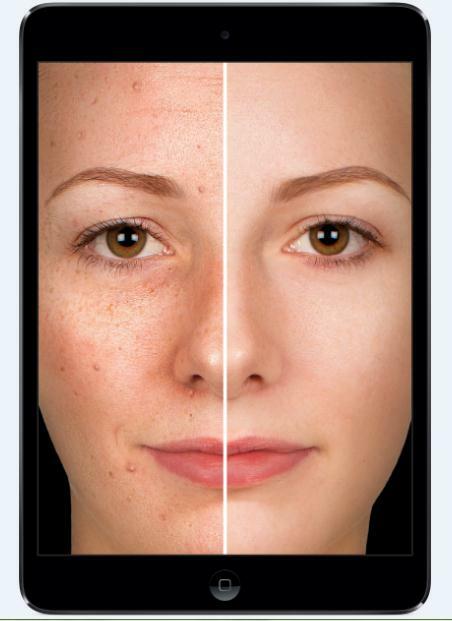 Just a few minutes a day with this app and your skin will remain beautiful and young forever. 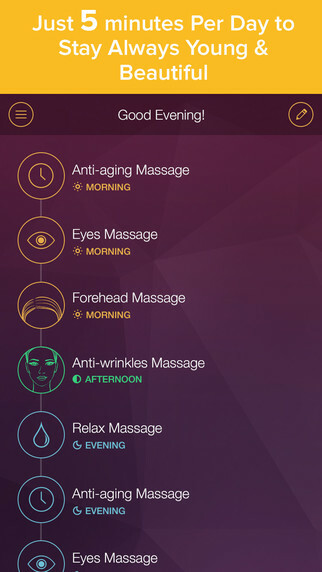 The app has are three kinds of massages: Eye Area Massage, Basic Anti-Ageing Massage and the Unique Massage Mode. 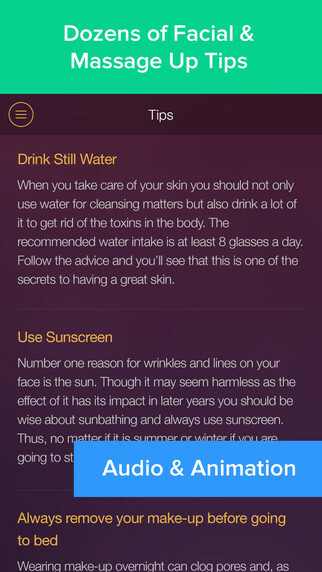 The simple techniques mentioned in the app will make your skin smoother, firmer and more radiant. 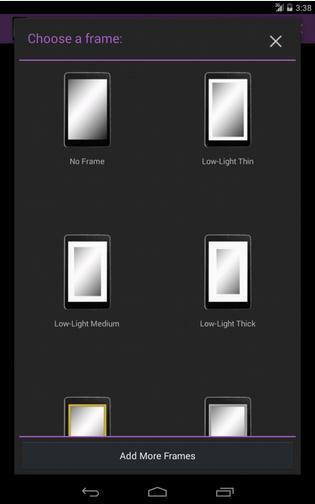 The app includes step by step guides including animations and audio instructions. Also, there are plenty of beauty and skincare tips to make you glow.